Well, on this side of the world, the sun has already risen on Black Friday so we thought we would take a look at what's going on for bitcoin's own take of the biggest annual shopping extravaganza in the USA. In a bid to drive the bitcoin economy forwards, Bitcoin Black Friday was started by Jon Holmquist last year, giving bitcoiners the chance to get discounts when spending bitcoins too. 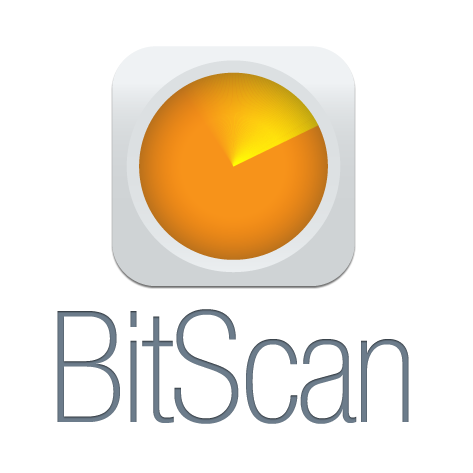 It's fair to say, a lot of bitcoiners might be feeling a little flush at the moment if they take a peek at their wallet blance and see how much it has risen over the past few weeks. So what better way to celebrate than with a little retail therapy ahead of Christmas? What is more, in this season of giving and goodwill, there is an opportunity to donate to several charities. With offers ranging from honey and T-Shirts to domain names - there are a few deals for everyone. 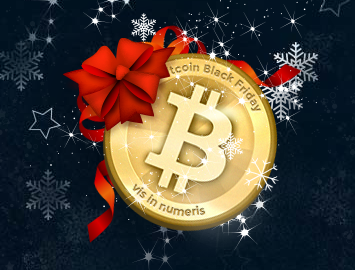 All the information can be found on their website: http://www.bitcoinblackfriday.com/ and you'll find deals of 50% or more off, so it's well worth a shop around. One company getting into the Balck Friday groove are Mt.Gox who are eliminating trading fees for four days starting from Friday morning. They've also announced the launch of bitcoins.com offering a guide to bitcoins and how to use them. All the information can be found here. With Gyft having just announced that you can now purchase cards for Target, one of the US' largest retailers, shoppers will be pleased to know they too are participating in Bitcoin Black Friday and offering 4% points back on all purchases. You can buy Gyft cards for companies such as GAP, Sephora and Amazon so you can celebrate Black Friday with a shopping spree as normal, while using your bitcoins! If you fancy doing your bit for charidee, BitGive are donating all Black Friday donations to the Philippines Typhoon Haiyan Children's Relief Fund. Put a warm glow in your heart and donate a few of those bitcoins. Let's face it, you've probably made a fair amount of profit on them recently! BitGive are not the only charity getting involved. In fact you can donate to over thirty, all listed on the Black Friday website. Now, not every deal available for bitcoiners is going to float everybody's boat. There are a few unusual items on offer such as bacon flavoured lollipops and nerd Christmas ornaments, but Bees Brothers, whom we featured here are offering 20% off all their products and if you're looking to jet off anywhere in the New Year, you can even get discounts on flights bought with bitcoins too. In total, more than 400 companies are taking part in Bitcoin Black Friday and although not yet competing on a scale anwhere near the traditional shopping event, it's certainly going some way to making bitcoin more consumer-friendly.